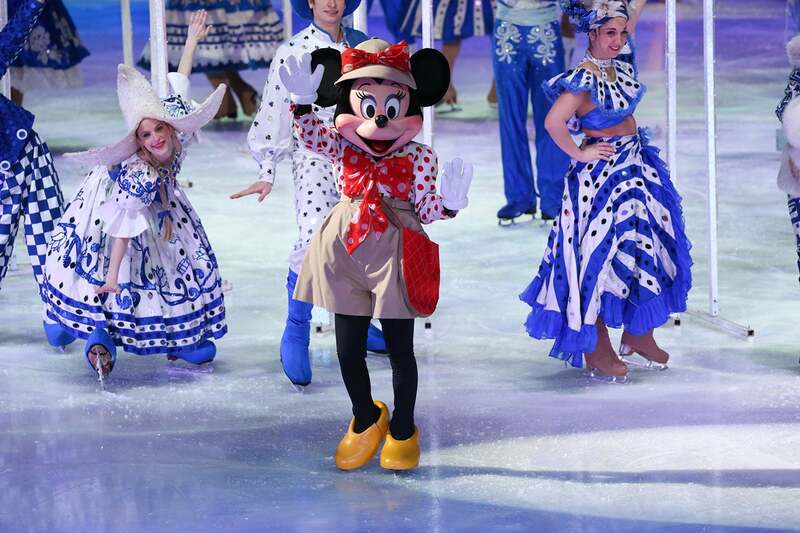 MassMutual Center is Springfield's premier entertainment and meeting destination, located at the Crossroads of New England. 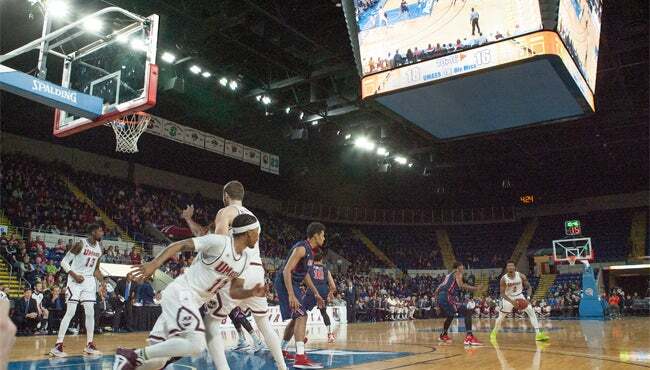 The MassMutual Center is a multi-purpose arena and convention center located in downtown Springfield, Massachusetts. 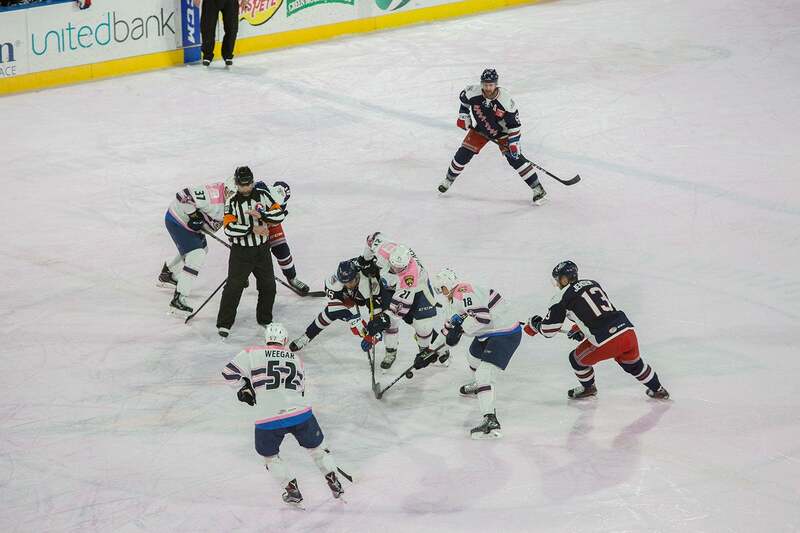 Home to the Springfield Thunderbirds of the American Hockey League, the MassMutual Center consists of an 8,000 seat arena and 100,000 sq ft convention center. 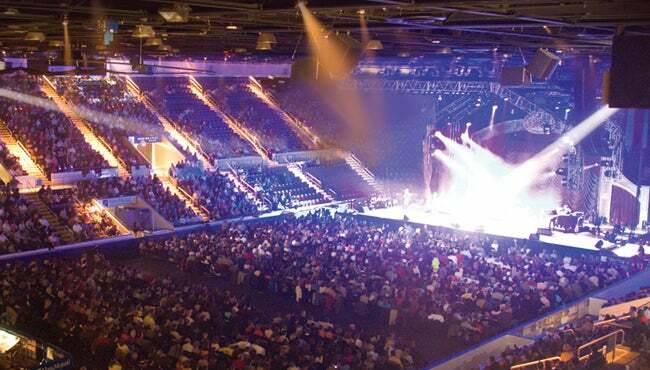 Owned by the Massachusetts Convention Center Authority and managed by MGM Springfield, the MassMutual Center has become the premier entertainment venue in the Pioneer Valley. With a footprint of 100,000 sq.ft., the Center offers plenty of options to host spectacular events.